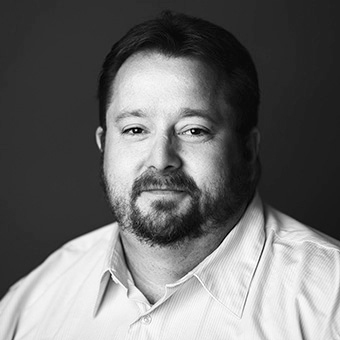 Mike Walker, Warehouse Operations Manager at AV Concepts, supports event logistics, equipment needs and vendor relations for clients. His career in AV began 20 years ago as a freelancer. Since then, he has held several key positions within the corporate staging world, including video engineer, senior project manager and operations manager. Walker holds an Encore Engineer certification, as well as certifications on the Barco RLM, SLM, and FLM Projectors. Walker is passionate about providing customers with the best event experience and maintaining rewarding relationships with vendors and suppliers.